The new volume of amazing showcases is already here! We keep searching for great examples, which show the versatile usage of our plugins. And today we are ready to share interesting cases with you. YouTube is a global video-sharing website, which contains almost anything you can actually film with a camera, smartphone or even car video recorder. Among all entertaining content there are lots of channels, which companies use to achieve their marketing goals. Taking into account the fact that almost each company has its own website nowadays, why not to share YouTube spots right on a corporate website? Videos are definitely more attractive than an ordinary text. 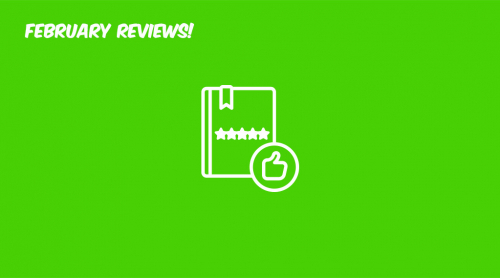 Visual content is catchy and you can display YouTube directly on your website, show reviews of your products, enlarge the audience of your own channel and display topics, which are relevant to your website with the help of our YouTube channel plugin. We present you amazing YouTube galleries examples. Yottie can help you to increase the popularity of your own channel, improve metrics of your website, entertain the audience on a website, promote your brand. Therefore, here are note-worthy websites of this week, which did it well and implemented the YouTube channel plugin awesomely. Now let’s view YouTube video gallery examples in detail. Get Fitter aims to promote a lifelong enjoyment of sports and fitness. The website helps people find local sports, fitness-related businesses and training tutorials to get a physically advanced body. What can be better than an attractive motivational site to follow a healthy lifestyle?! The website widely uses our YouTube plugin Yottie on various web pages. 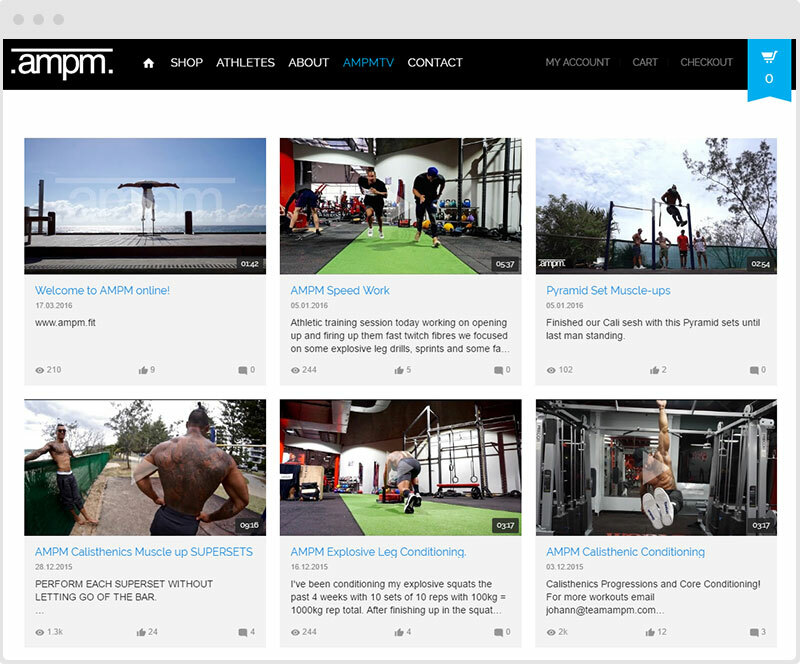 Thus, you will find a workouts section that leads to various channels. Each group is meant for some type of training, for example, cross fit and yoga. Moreover, in each group you will find several YouTube channels and playlists from fitness trainers for the best result. Indeed, Yottie will help you to show the appropriate content for your key audience! 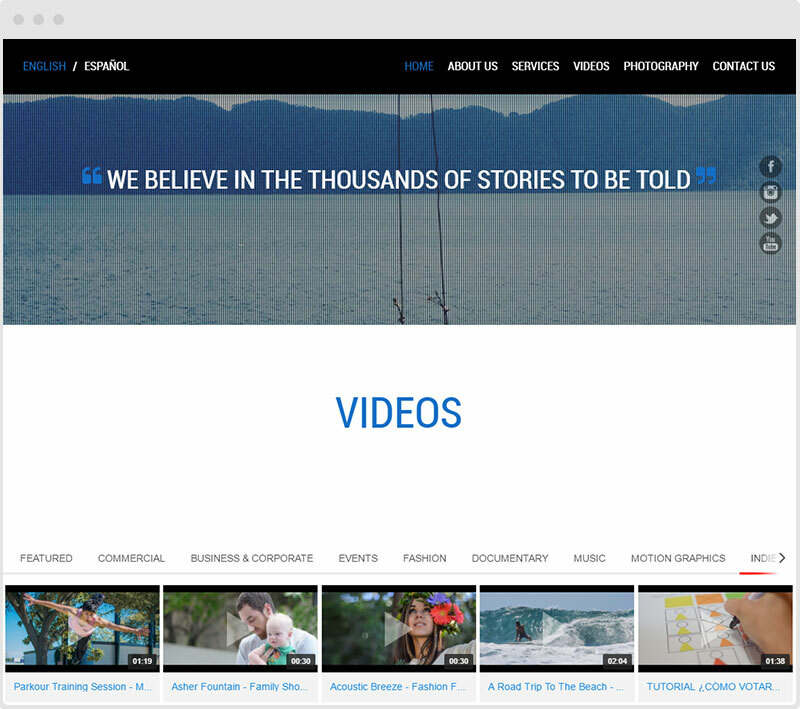 Video galleries fit perfectly the overall design of the website. Each gallery has several groups for browsing easily through the content and custom header of the chosen channel including all information about it. By the way, all videos, presented in video galleries, can be viewed by the audience in popup without redirecting them to YouTube. This online shop sells possibly the best toys for boys. Just look at any item in the store! Each model is an authentic copy of vehicles, trucks and different building machines. Therefore, the store has qualitative products, about which as many potential customers as possible should know. ToyZone uses Yottie as a way to make people take a look at their assortment. Our Premium YouTube Channel plugin displays reviews of cool cars and trucks from the toy company. Yottie has its own web page and allows anyone to not only view videos but also to follow the presented channel directly on YouTube due to the subscribe button, which is displayed in gallery’s header. Yottie gives an opportunity to attract more potential customers interested in your brand! ToyZone has 2 custom video groups in its YouTube gallery. All videos can be opened in popup on the same page, where the audience can view comments and also subscribe the channel. By the way, videos are great in the playlist! They present you each toy model, and how it works in detail. We think that even adults would love to play with such toys after watching excellently composed presentations. Another YouTube gallery example is Artistik Studios website. This is a beautiful site full of creativeness. The company provides filmmaking and photography services so there should be no questions concerning website’s design in order to draw clients. And in our opinion they succeeded. The site is simple and informative at the same time. For such business there is nothing better than to show, what you are capable of behind potential clients. Videos can do their work and convince of turning to Artistik Studios. 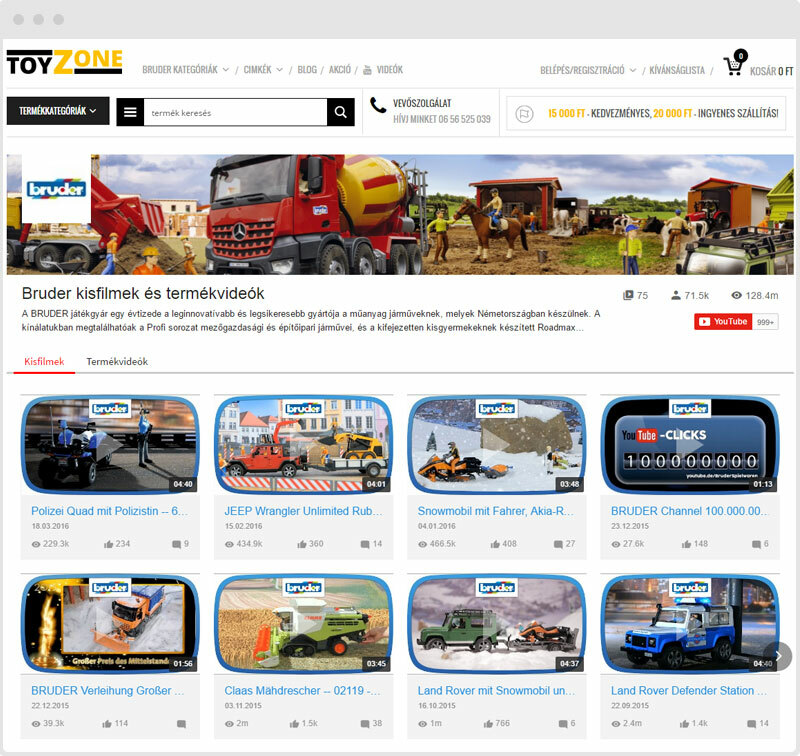 The studio implemented our plugin on its website so that any customer could see eye-catching creations of the company. 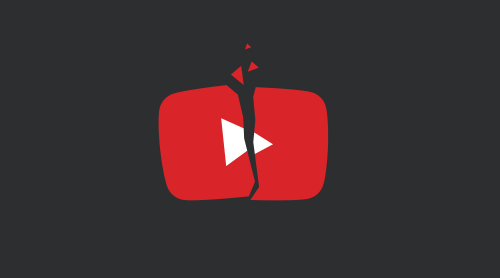 Show everyone your skills by using one of the most flexible YouTube plugins! Yottie is nothing superfluous, only functionality and simplicity on this website. This cute YouTube gallery has a lot of video groups so that you will be able to view works, which you are interested in. The studio left only the most needed information in the playlist so that nothing could disturb audience attention. It’s our second volume of showcases and these guys appear in it for the second time. We’ve already written that AMPM brand uses Instagram feed InstaShow from Elfsight. It turns out that it uses nearly all the range of our plugins. Let us say few words about this company one more time. This store has its style. If you are fond of sports and keep your body in a good shape, then you’ll like this website. The company sells sport apparel online with its brand on each item. AMPM website uses our YouTube plugin to show videos from their own channel. It’s very comfortable to upload videos to the video-sharing site and then use all spots somewhere else (for example, on the company’s website). Less work and bigger return from each video! The brand created an individual “AMPMTV” tab, where the gallery is displayed. 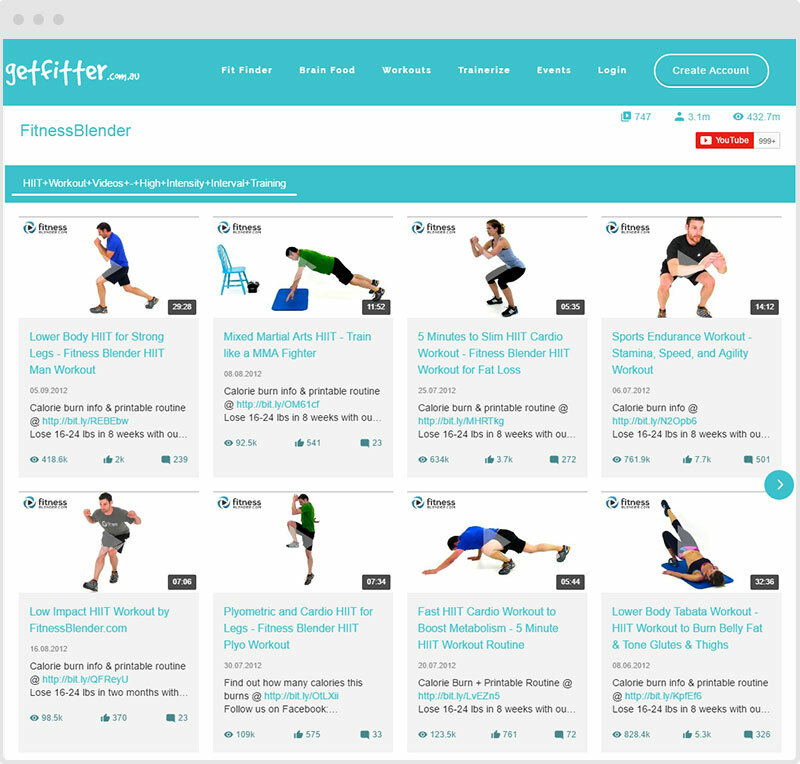 Yottie has no header or groups on this website – just videos inspiring you to start training. The popup mode is on and it includes all information about each video. As a result, the company got a simple video gallery with all needed content, which causes association with the brand each time someone reminds of fitness and training. YouTube plugin Yottie will help you to get an audience acceptance through the entertaining and cognitive videos! That’s it. The second volume comes to the upshot. We hope that this article will be useful and you will take into account some ideas and variants of Yottie usage for your websites. Stay tuned as there is more to come in our next Friday Showcases.